# No.1 GST Registration Portal in India. Trusted by 600+ customers across India. Easily obtain your GST Number online. Apply Now for New GST Registration Number Online. BIZINDIGO offers online easy process for GST registration. GST is one of the biggest tax reforms in India since independence. GST implementation is improving ease of doing business and increasing the taxpayer base in India. BIZINDIGO is one fastest growing online platform in India, offering a variety of legal services like company registration, trademark filing, GST Registration, GST Return filing and more. 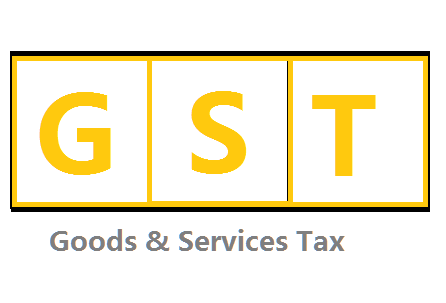 Bizindigo can help you obtain your GST registration in India in just 3-5 working days. Get free consultancy on GST and GST return filing from Bizindigo expert team member(s). Completely Online hassle-free process for registration. Businesses whose aggregate turnover exceeds the threshold limit of Rs. 20 Lakhs (Rs. 10 Lakhs for North-Eastern States).